A successful model home merchandising project has been completed! 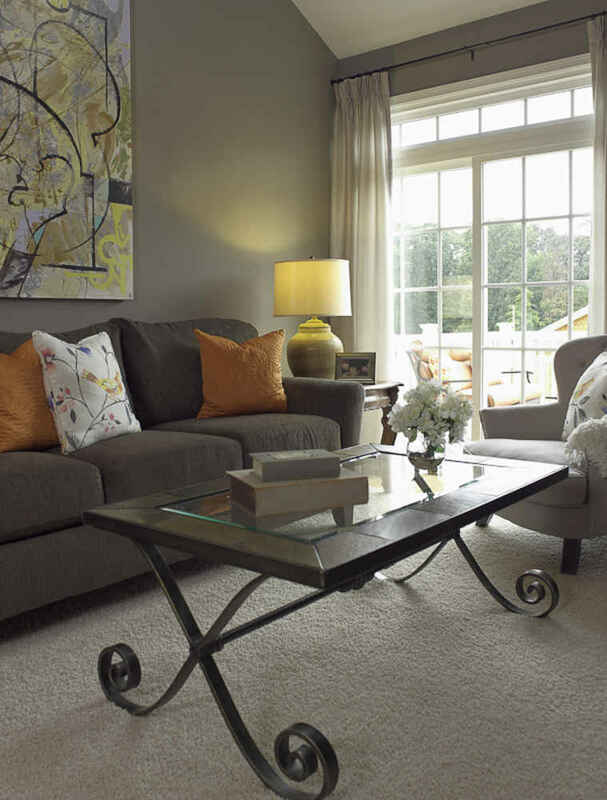 The project is located in Shipley's Crossing North in Millersville, MD, a 55+ community built by Koch Homes. The reviews are in and home buyers are raving and compelled into action to live in this beautiful community. The look represents a combination of new and existing furniture updated with new paint colors, art and accessories. Check out our Model Home Gallery for other pictures of this fabulous model home! We celebrated our Best of Interior Design Services 2012 Award "Hollywood Style" at a fabulous party put on by What's Up? Annapolis Magazine at the Navy-Marine Corp Stadium. It was a great night of socializing, eating and fun! Thanks again to all who voted for us! We are honored and grateful for our wonderful clients, staff, collegues, vendors, business associates and friends. KRI wins Best Of Annapolis 2012! THANK YOU to all who voted for us in What's Up? 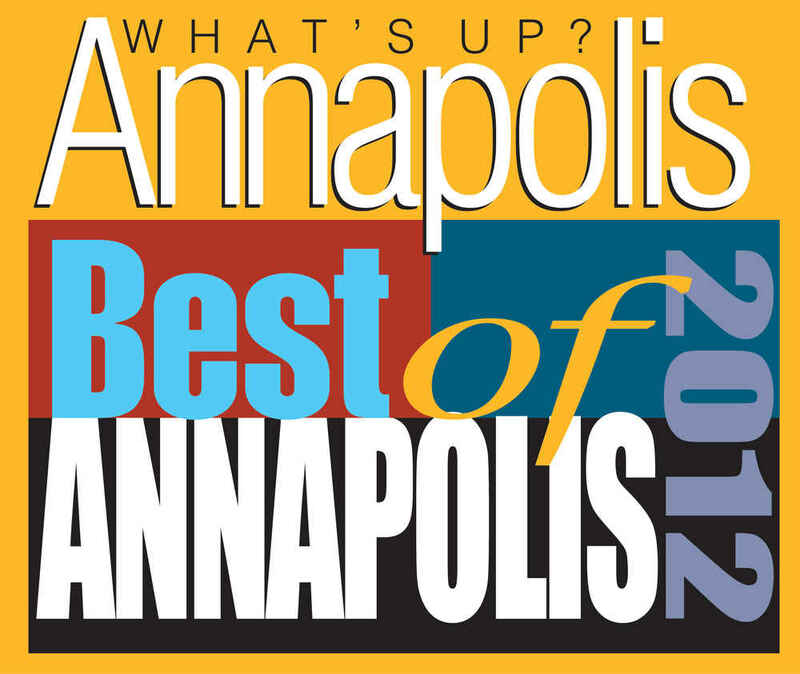 Annapolis Magazine's Best of 2012! For the fourth year in a row, we have the distinguished honor of being the Best of 2012 in the catagory of Best Interior Design! 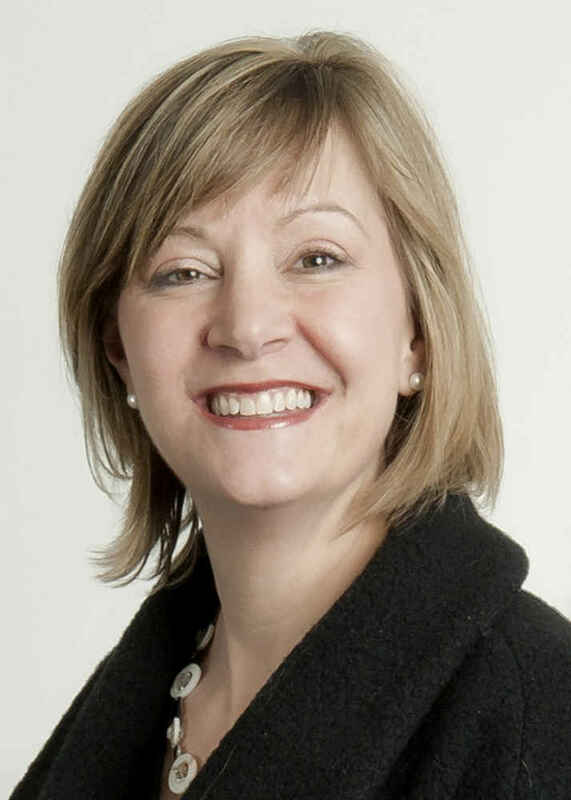 Our very own, Stephanie Simmons, will be at the Spring Home and Garden show tomorrow, Sat. 3/10/12 from 1 - 4 PM in the ASID Booth. She is participating in "Ask A Designer". Bring all of your design questions. She will be giving 20 minute complimentary consulations!